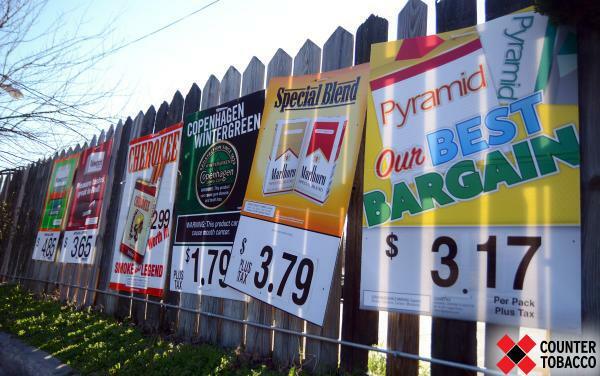 We know that the tobacco industry spends an obscene amount of money on tobacco marketing, but did you know that they spend over 90% of it on marketing in your local gas stations, convenience stores, grocery stores and pharmacies? Believe it – tobacco companies entice retailers with lucrative contracts that allow them to control how their products are marketed in stores. This includes the large, colorful power wall of tobacco products directly behind the cash register where everyone (including kids) can’t help but see them, advertisements placed at a child’s eye level, placing their products near candy; the list goes on and on. Tobacco companies want to convince kids that tobacco is cool, normal, accessible and affordable. 70% of youth visit convenience stores at least once a week, where they are exposed to a tremendous amount of tobacco marketing. 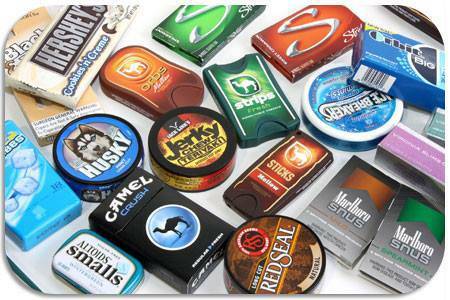 According to the Surgeon General’s 2012 report, tobacco marketing in stores is a primary cause of youth smoking. 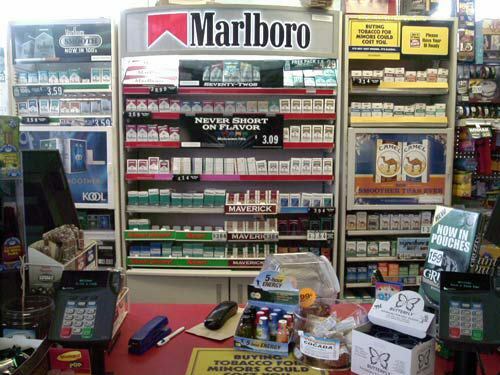 To protect our children, our state must reduce youth exposure to in-store tobacco marketing. Youth create pledge walls for community members and peers to sign declaring "We've Seen Enough Tobacco"
"Wall Must Fall" activity. Youth recreate a convenient store check out counter and the wall of tobacco products behind it. Community members throw bean bags and try and knock down the recreated wall. Reality Check youth lead community walks with elected officials to show them the how many tobacco retailers are located near schools.